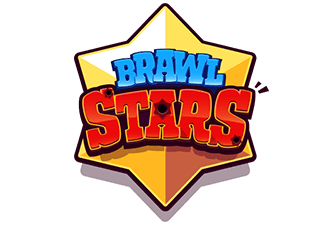 Okay guys so we have received lots of questions from you guys about “How to submit your own guides” to Clash Royale Arena. 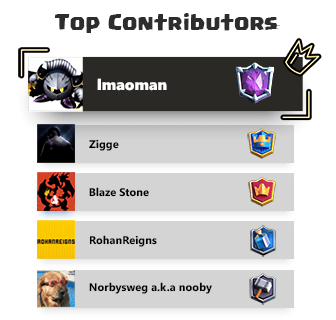 Before, we usually received deck guides via the Facebook Fan page or via the comment section but from today, you don’t need to do that anymore! 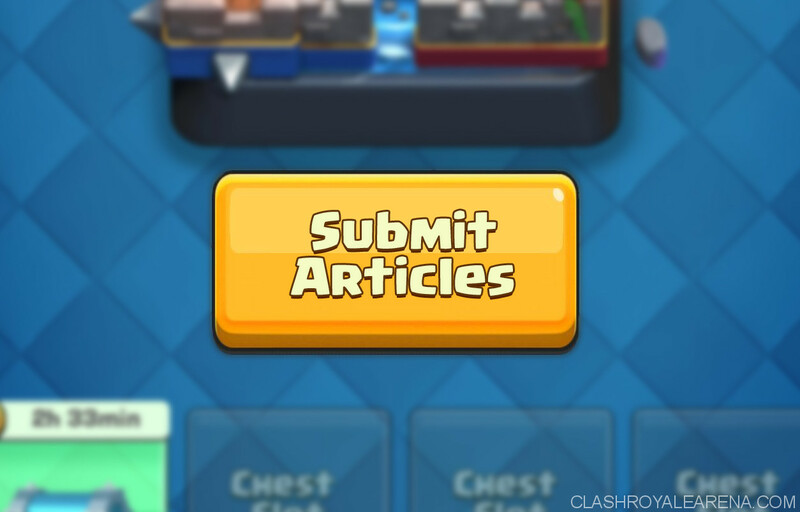 You can submit anything regarding to Clash Royale: Guides, Decks, Tips etc. Make sure that this is your own guide and you didn’t copy it from anywhere else. Please use the Search button to make sure your guide/topic wasn’t not posted on CRA before, or make sure it is unique. If you want to attach screenshots into the guide, please upload them to Imgur and paste the links of the images into the guide. At least 750-word guide is strongly recommended. Too short guide is not going to be posted. For every 5 good Clash Royale guides, you will receive a $20 Giftcard from Clash Royale Arena. Just remember to mention your name and email in those guides. Please mention your nickname and email in the article! It might take from 2-5 days to post your article as we need to check it first and fix the typos If needed. Don’t be sad If your guide doesn’t get posted. Maybe it is either not good enough or too short. Please understand this and help us build a better CRA!